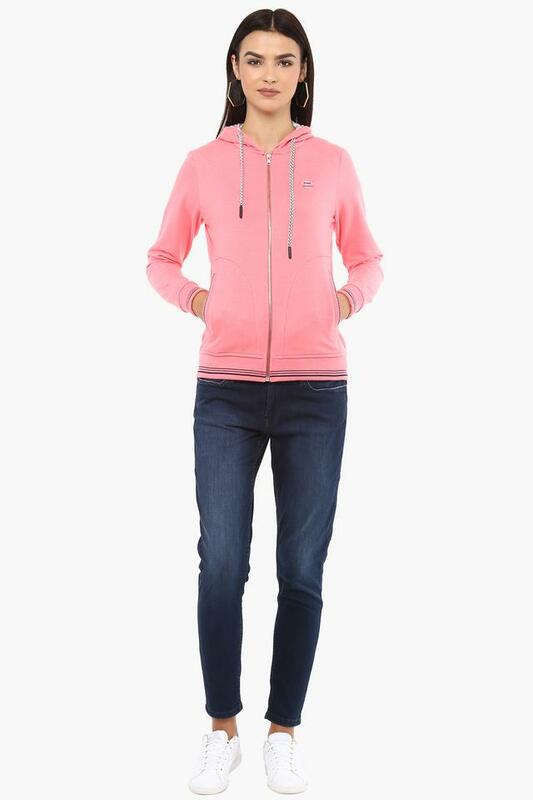 Build your winter wardrobe with this classic sweatshirt from K Mark. 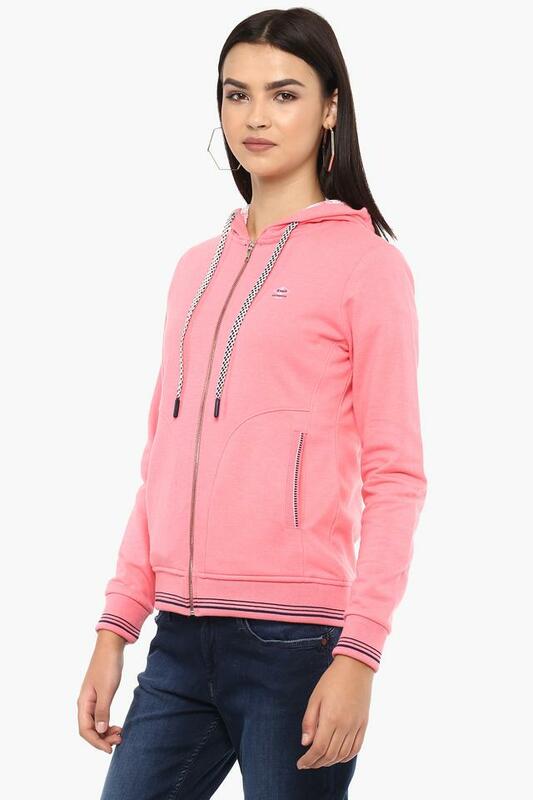 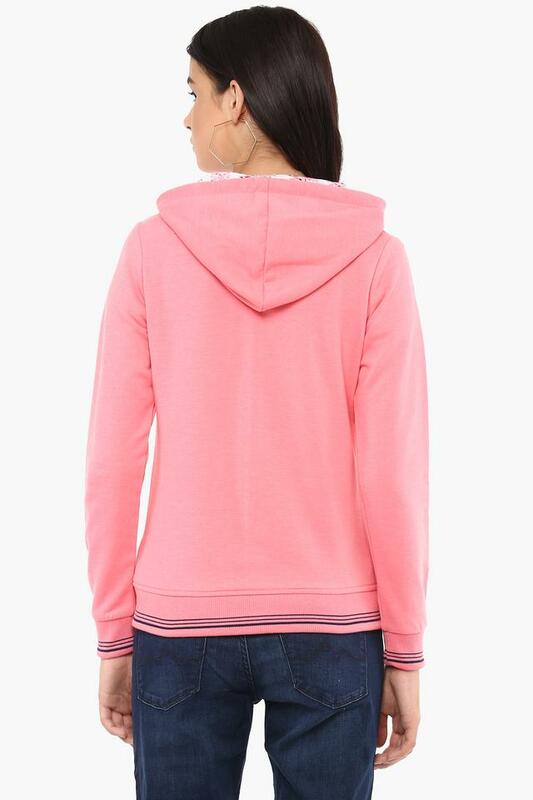 Made of good quality fabric, this sweatshirt is extremely comfortable to wear in winter. 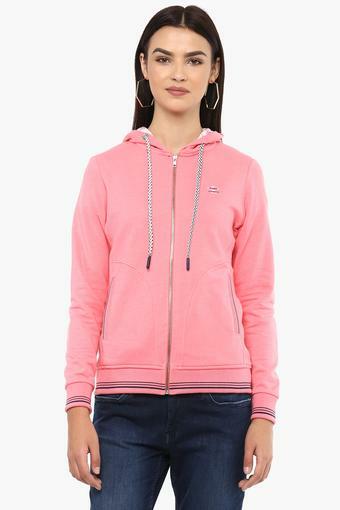 Featuring a hooded neck, full sleeves and solid pattern, this sweatshirt will keep you warm every day.